Ash and Pikachu are ready for battle. Right now, the Pokébuzz is all about the live-action Detective Pikachu movie starring Ryan Reynolds—but, as the kids like to say, you don’t just catch one. You catch them all. The first English-language look has arrived for the latest Pokémon animated flick, Pokémon the Movie: The Power of Us, which is coming to the U.S. for special screenings. 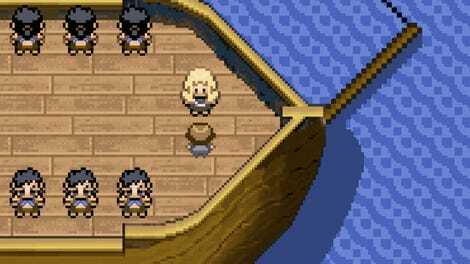 Pokémon the Movie: The Power of Us, the 21st movie in the longstanding franchise, sees Ash and Pikachu heading to a windy seaside town to save it from destruction. It’s the second film after the film series reboot that started with I Choose You!, and it has been confirmed that this film is a direct sequel that sees the return of the Legendary Pokémon, Lugia. 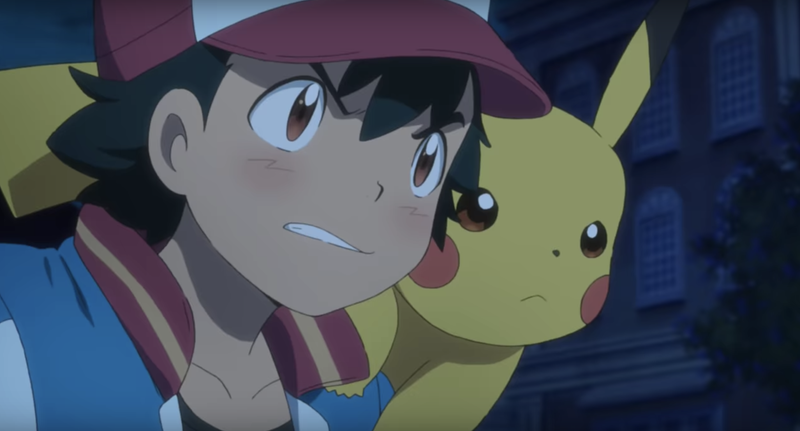 The movie debuted in Japan earlier this year under the name Pokémon the Movie: Everyone’s Story, and is getting a limited American theatrical release around Thanksgiving from Fathom Events, according to the Hollywood Reporter. As far as that other Pokémon movie, it was reported last week that Detective Pikachu has switched from Universal to Warner Bros., as part of a larger negotiation involving Legendary Entertainment’s film catalog. No word whether this will affect the production schedule or release date.